Brewery: Ravens Brewing Company, Steel & Oak Brewing Co.
Ravens Brewing Company in Abbotsford, BC has teamed up with Steel & Oak out of New Westminster to create this unique collaboration. Graff is an interesting coming together of beer and cider. 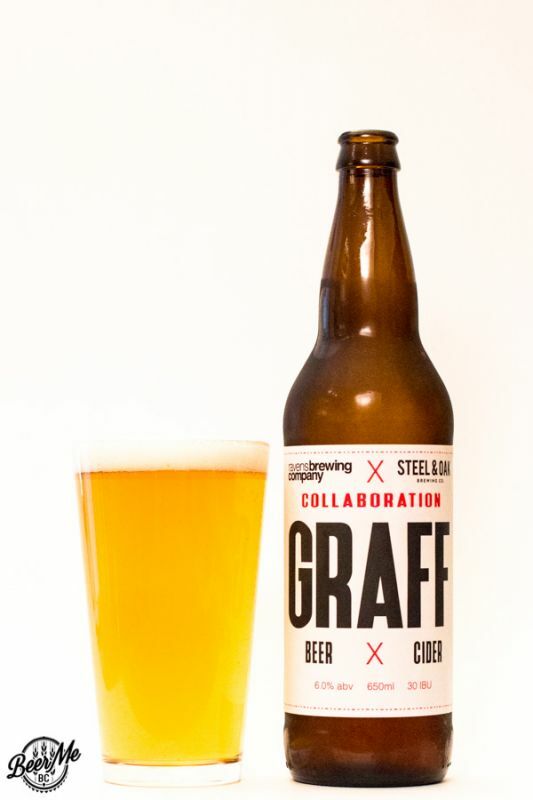 Brewed first as a beer, the Graff undergoes a secondary fermentation following the addition of apple must. 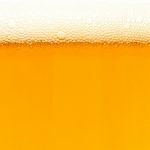 The beer pours a clear gold colour with one finger of dense white head that lasts leaving some trace lacing behind. 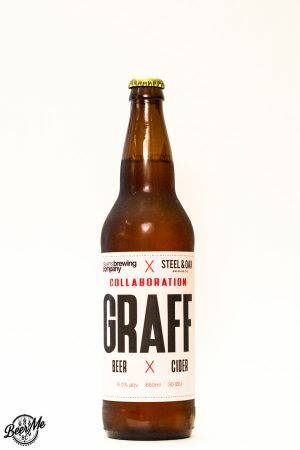 Graff gives off bright aromas of cereal grains, apple, pear and citrus. 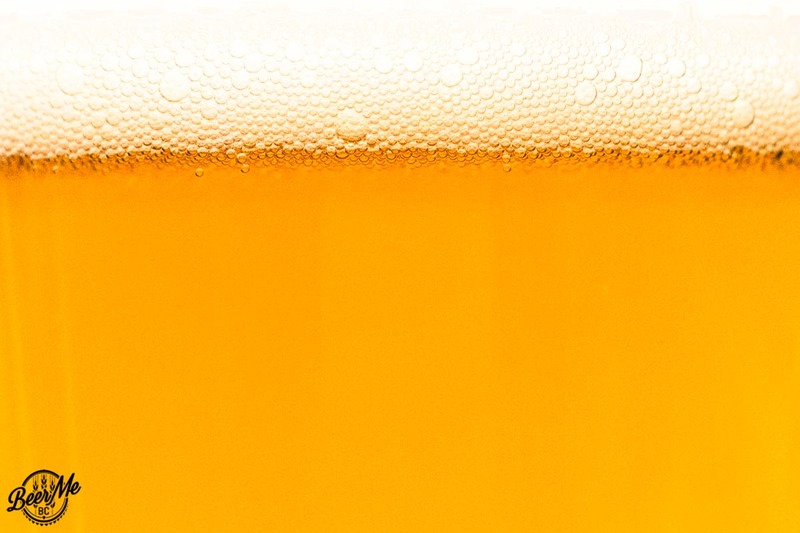 In the mouth the beer presents flavours of wheat, baking apples, citrus rind, and unripe stonefruit. 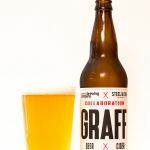 The Graff is light and crisp, but with surprising amount of perceived bitterness, and a dry, vinous quality on the finish.